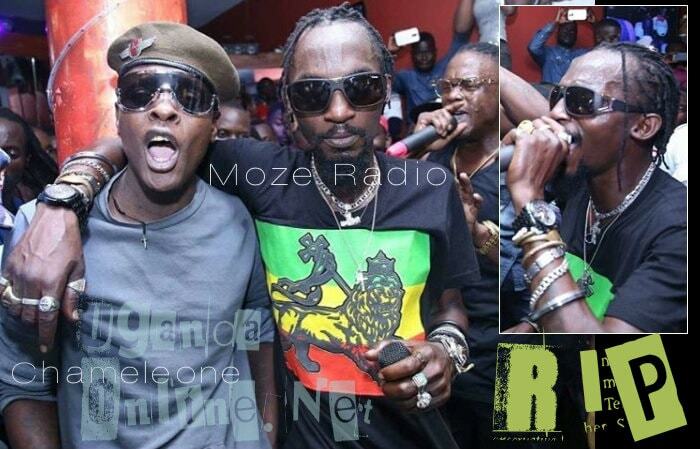 Singer Moze Radio died this morning at Case Clinic, where he's been admitted for slightly over a week. He was hit by a bouncer who is still at large at a bar in Entebbe. 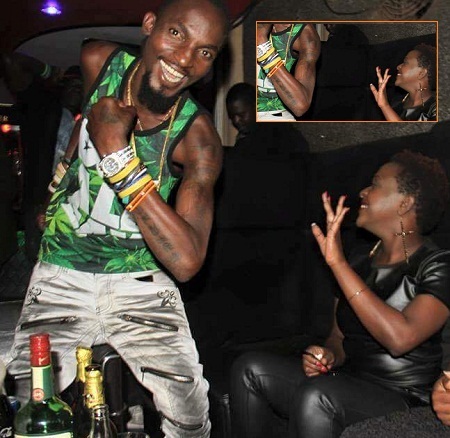 On 3 November 2017, Radio and Weasel were celebrating ten years in the music industry, but now, that voice is gone. Moze Radio turned 33 while in hospital. Last Sunday, the singer after checking on his house under construction in Entebbe went to De Bar in Entebbe to hook up with a friend and its from that bar that he got the problems. De Bar owner in Entebbe, George Egesa, brought him his favorite drink, but the bottle was open something that Moze did not like, he resorted to pouring the drink on the floor. This did not go down well with Egesa who ordered his bouncer to throw him out for the comfort and safety of other patrons. The bouncer who is still at large grabbed Moze and dropped him hard on the floor blacking out instantly. Police arrested De Bar owner George Egesa to help with the investigations. Moze Radio was on that night driven to Nsambya Hospital and later Case Hospital where he had been in the Intensive Care Unit for eleven days. Police has now sealed off Case Hospital to control the crowds. There will be a press conference at 9:30am at the hospital. President Museveni had just contributed Shs 30Million towards his treatment. Moze Radio had two children with Lillian Mbabazi, they had separated and Moze was now dating a Mzungu lady..